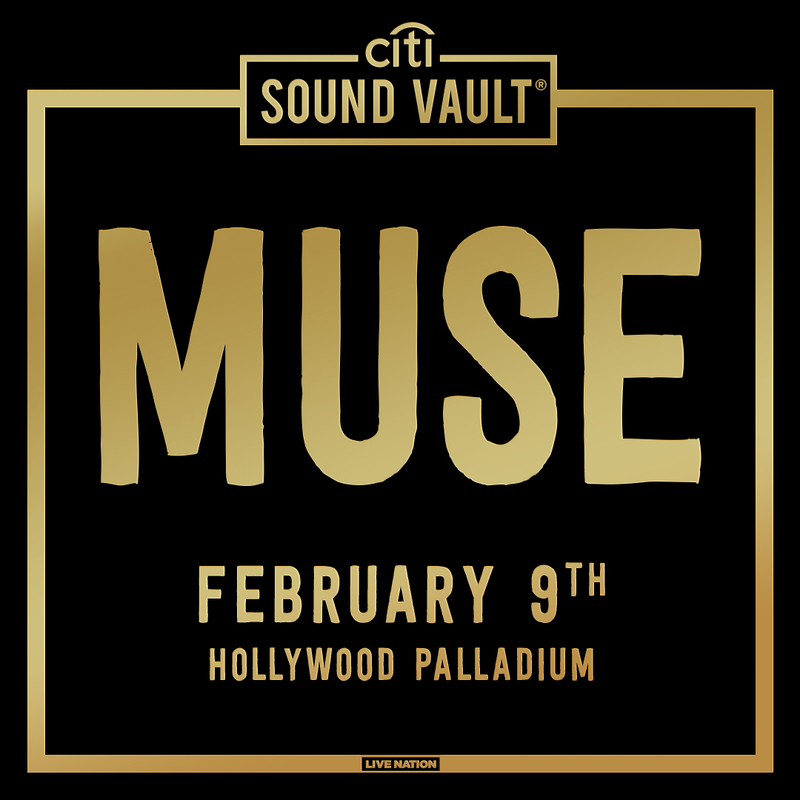 Catch Muse at the Hollywood Palladium for Citi Sound Vault on 9 February. Tickets available 29 January at 10a PT via Ticketmaster Verified Fan. Registration for Citi presale access is available for cardmembers NOW. Registration closes at 27 January at 10p PT: learn more here. Please note this show is not a part of the Simulation Theory World Tour. View all upcoming dates here.